West Palm Beach Carpet Cleaning knows how to sanitize, deodorize, and provide gentle stain removal for your home's carpeting! With over 21 years of experience in the industry, our highly trained and professional technicians enjoy showing off their advanced cleaning skills. We specialize in residential and commercial carpet cleaning, steaming, shampooing, upholstery care, tile and grout cleaning and stain and odor removal. Mention our website to receive current discounts and pricing options! 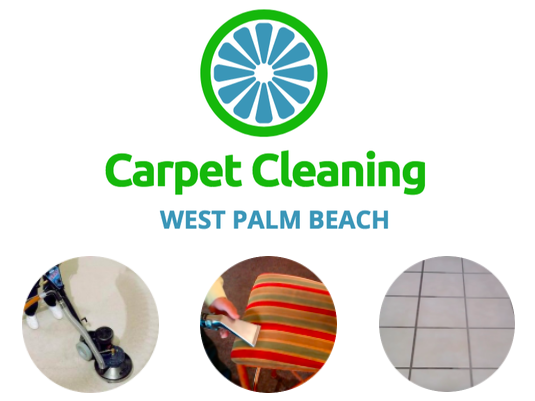 Looking for Gentle Carpet Cleaning in West Palm Beach & Wellington FL? We use pet friendly and eco friendly cleaning solutions! 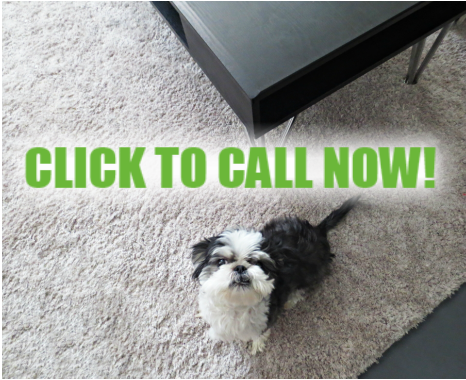 Don't worry about your furry friends when you get your floors or carpeting cleaned. Ask about our non-toxic chemicals for use on your flooring. Sanitize and clean your flooring, grout, and carpeting without having to worry about harsh chemicals. Some important factors to remember are that pets tend to lick at their paws, so any type of chemical that is on their feet will end up in their mouths! For pets with allergies and sensitivities, our eco friendly cleaning solution is the perfect remedy. When you need tile and grout cleaned, you need a reliable and professional service. Our company has over 21 years of experience cleaning tile and grout. We know the right way to steam and sanitize your tile floors and restore grout to its original bright and clean look. Grout collects dirt that is not easily swept up or brightened with standard cleanings. Using our special equipment, we can lift those hard to remove stains and leave your floors looking like new once again! Who doesn't love a busy household? When friends, family, pets, and children all come together to share the same space in your home, it can be magical. What’s the downside? Aunt Shelly's red wine just spilled on your oriental rug, the kids are making finger paints using the spaghetti sauce, and you are REALLY hoping that's just a chocolate bar under the table and not a present from the family dog! These things happen. 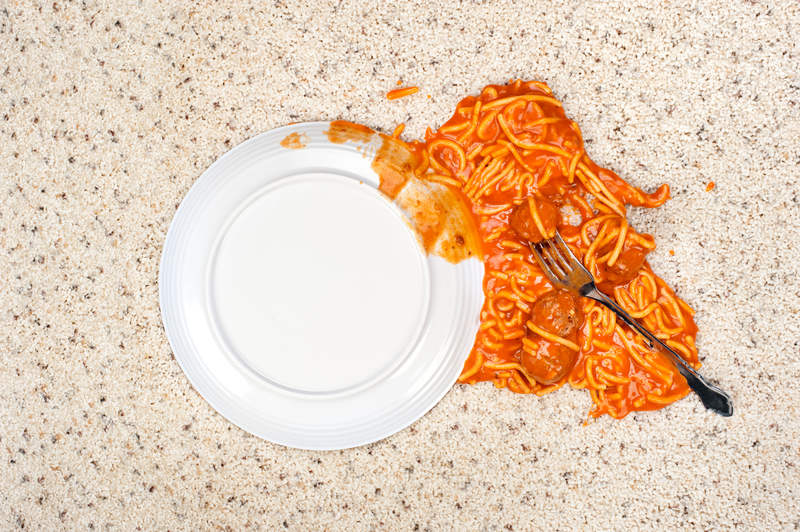 Don't let a soiled carpet ruin your mood. Enjoy your family time and keep us on speed dial. 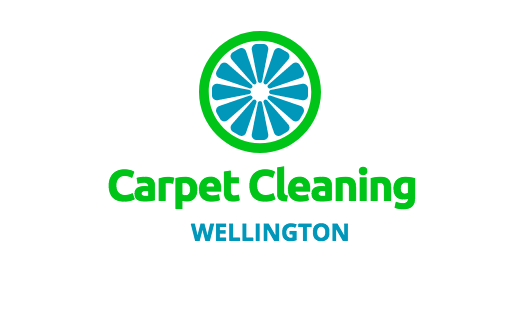 We are the top local carpet cleaning company in Wellington Florida for a reason! So, the next time you search for a “carpet cleaner near me”, remember our website! In fact, book mark us so you don’t forget to come back the next time a carpet emergency occurs! We look forward to showing you our skilled services. 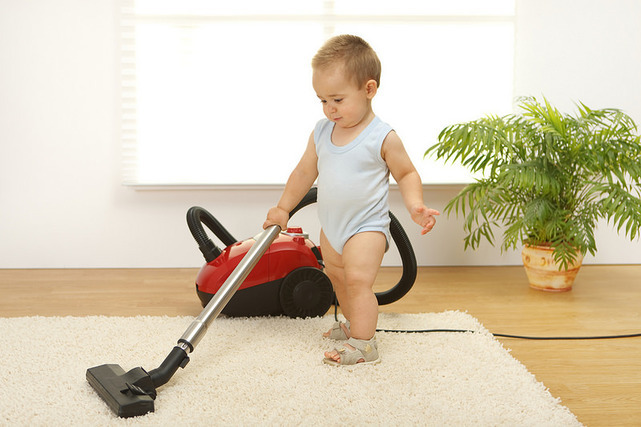 We are one of the most experienced carpet shampooing services in West Palm Beach, and we are proud of it! We clean not only carpeting, but tile, grout, and upholstery too. 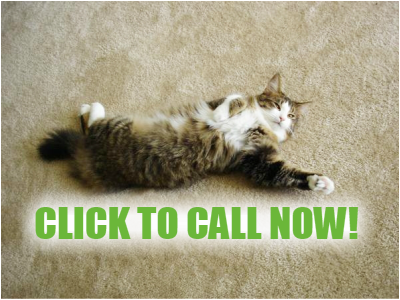 Searching For A Carpet Cleaner "Near Me" in Palm Beach County? Compare us to Stanley Steamer! ​Don't forget to mention our website for current online discounts! ​Looking to sell or rent your home or condominium? Washing the carpets can make a HUGE difference in the overall look and feel of your living areas and bedrooms. In fact, freshening up your floors and carpeting is highly recommended among professionals who work regularly in buying, renting, and selling homes, apartments, and condos. 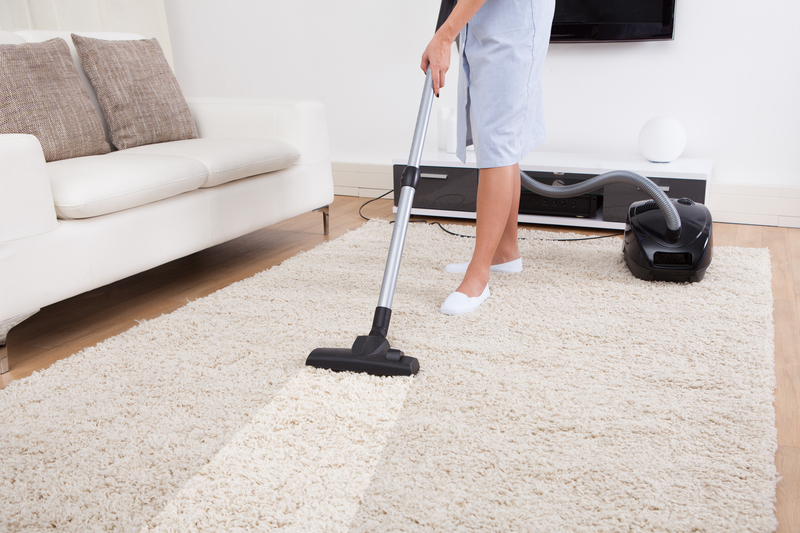 So, a clean carpet can mean a faster sale! Office buildings, Hotels, Restaurants, Large Buildings, Banks etc. We are the number one floor maintenance company in West Palm Beach, Royal Palm Beach, Palm Beach Gardens, Jupiter, Wellington, Lake Worth, Palm Beach, Boynton Beach, Boca Raton, Delray Beach, Ft. Lauderdale, Miami, and beyond! We have been serving South Florida for many years and our clients have given us great reviews across the board! Check out our yelp listings! ​Our professionalism is unmatched. Not only do we have years of experience, we only hire the best. All of our employees are experienced, knowledgeable, and courteous. We are family owned and operated, so our excellent customer service and attention to detail are among the best (if not THE best) quality in our field. We offer great deals and discounts on our rug care services. Check out Groupon for our specials and discounted pricing. We offer unmatched service and cheap pricing to our Palm Beach County residents and beyond! You won’t be disappointed. Call us today at 561-220-1436 to receive your FREE quote. Psst, out of state? Located in CT, and need a great carpet cleaning company in Stamford? Visit their website today, as we highly recommend them! It is beyond satisfying for our company to know we made a positive difference in your home or business. We've seen it all from mud stains, grass stains, pet urine and feces odors, grape juice and wine spills, all the way to mold, mildew, baby food, and tomato soup splatters! You never know what life will throw at you, but one thing you CAN count on, is that our professional cleaners will be there to assist you and take the stress out of the mess! Our West Palm Beach carpet cleaning company believes that there is nothing quite like having a fresh, clean floor, to come home to. Knowing that your children are playing on a soft clean and sanitized rug that not only LOOKS great, but FEELS just like new, can really set your mind at ease. Even more importantly, if the above mentioned children DO happen to create a new mess down the line, (kind of inevitable with children around!) knowing that you have a professional, affordable, reliable, and trustworthy carpeting upkeep company to turn to, can certainly turn a stressful moment into a, "Hey, it's no biggie! ", moment! Now THAT'S a satisfying service to offer! Price matching, meaning we will meet or beat any competitors price! A: Simply fill call us up for a free quote, or fill out our form, and we can give you a free estimate over the phone. We always offer low affordable prices, so check out our Groupon and Coupon Discounts! Mention the website and ask about our special pricing options! We currently offer a 10% discount for new customers! Q: Do you have green or eco-friendly cleaning solution options? A: Yes, we carry several non-toxic and all natural products that are gentle on your carpeting and leave behind no VOCs (volatile organic compounds). Q: Do you recommend routine cleanings? A: Yes, for many reasons. Rugs in high traffic areas tends to accumulate dirt dust and moisture which can lead to mold growth. Scheduling regular cleanings is highly recommended for the prevention of these conditions. Q: Should I just replace my carpeting? It is too old, stained, or seems beyond repair. A: We will do a free evaluation on your carpet to determine what types of cleaning would be best. If you do end up needing a new carpet, we can refer you to a professional carpet installation company that we work with closely! Q:What if I have an oriental rug? A: We offer specialized services for oriental care that is extra gentle yet effective, that will ensure that your oriental carpeting lasts for many generations to come! Cut Pile (also known as Plush), Loop Pile, Pattered Loop, and Cut Loop are the most common ways that carpets are constructed. 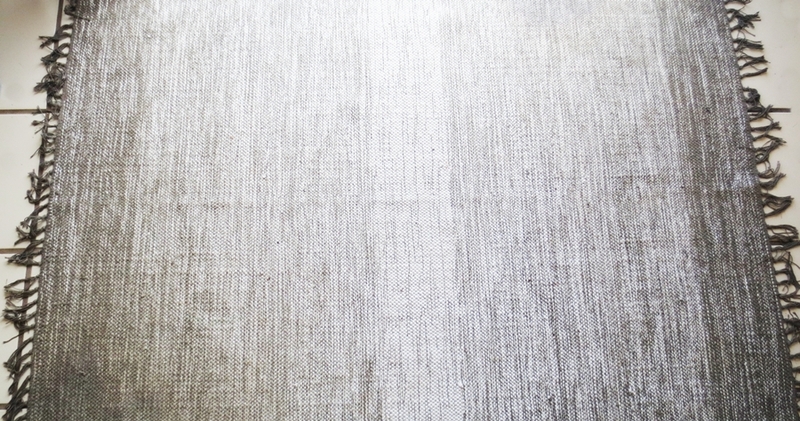 There are also several styles of carpet. 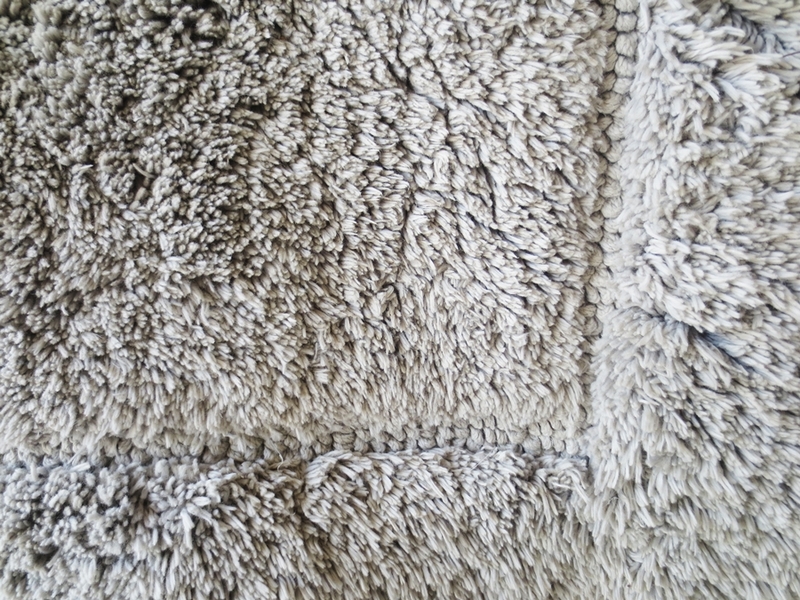 Some common Plush styles include Smooth, Textured, Twisted, and Shag. Two common Loop styles are Level Loop and Pattered Loop. Ask us about specialty carpeting as well as care tips and cleaning for oriental rugs. If you have any concerns about your carpeting and the ability for our equipment to clean it, give us a call and we will be happy to answer any and all of your carpeting questions! Miami Beach, and other South Florida locations! So, a clean carpet obviously looks and feels nicer, but did you know there are also health benefits involved? There are actually several. The air quality in your home is effected by everything that is inside of your home. 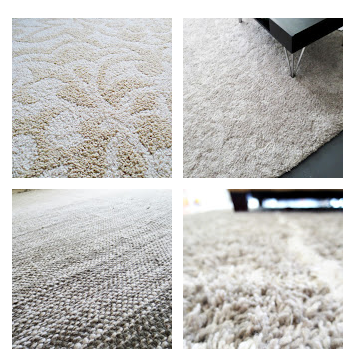 When a rug is properly cleaned and sanitized you reduce allergens and pollutants. This means those with allergies or lung conditions will be breathing cleaner air, which can subsequently reduce their symptoms. Carpet steaming can also destroy or reduce the population of dust mites along with other parasites, including fleas and ticks. Steaming is especially effective at eliminating these infestations because the high heat that is used makes it impossible for the mites and parasites to survive. In addition, in high humidity areas, carpeting can be susceptible to mold growth, especially in high traffic areas near entrance ways where moisture is tracked in from outdoors. Scheduling regular maintenance can prevent mold growth all together, and will eliminate any mold that is currently being harbored within or beneath the carpeting fabrics. 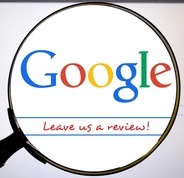 We have the best reviews and lowest prices in West Palm! See our listings on Yelp, Groupon, Google Maps, and Hotfrog. ​ Fill out our quote form or call us today.